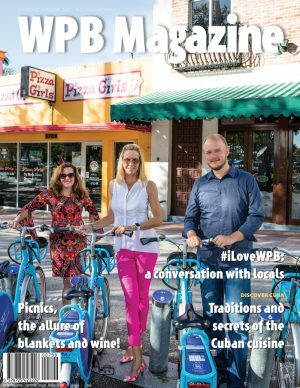 Summer Edition 2018 - WPB Magazine - Get a Subscription Today! 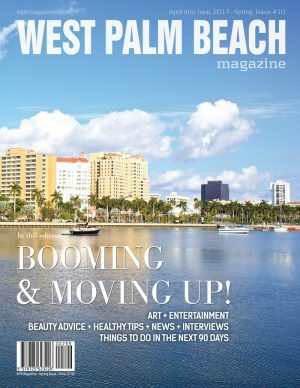 Explore WPB Magazine summer 2018 edition and keep up to date with everything West Palm Beach. SKU: 1447441252258. Category: Magazine Editions. Tag: new editions. 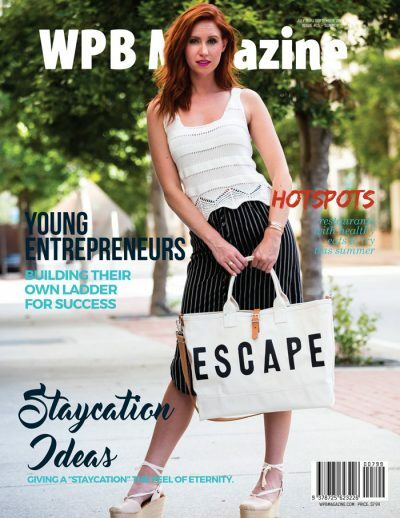 Regular columns: What’s New, Travel, Wealth Management, Contest, Memories. 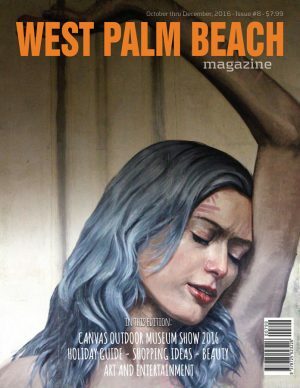 Art News – The Making of Fairy Tales of Summer. Food/Dining: Restaurants not only feed us, they shape our food preferences. Beauty Tips: Make-up: the KK factor. Interview with Harvey Oyer III. Feature story: Local young entrepreneurs building their own ladder for success. Travel Story – Giving a “staycation” the feel of eternity.